Lovely and highly upgraded end unit at the Legacy Cape May, a wonderful age-restricted community in an excellent location! 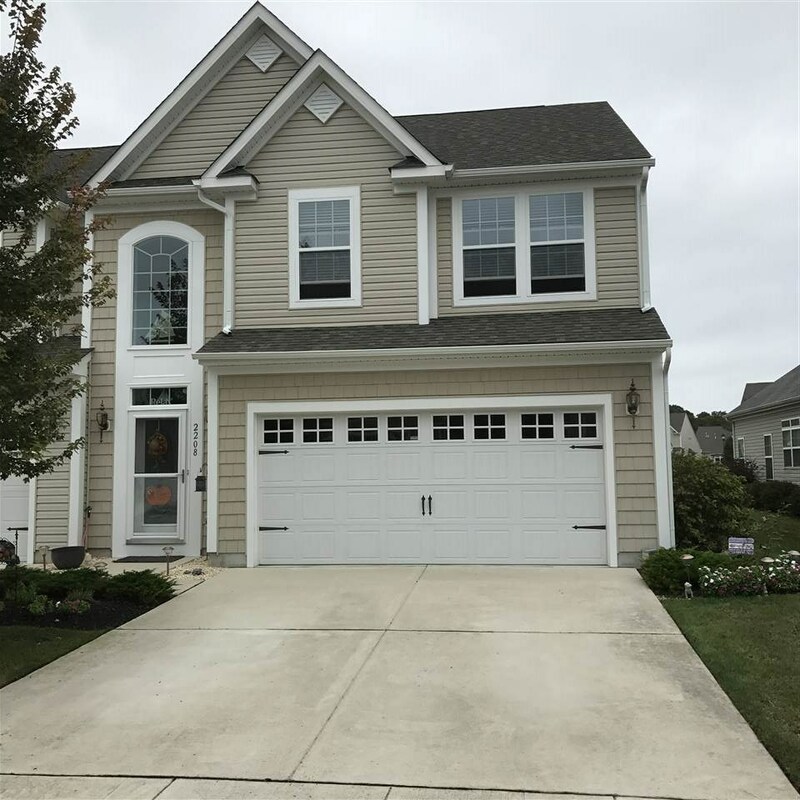 This fantastic home features a lovely kitchen with granite counters, bay window, upgraded 42" cabinets with crown molding and many with pull-out shelving, upgraded stainless steel appliances which include a double oven and hardwood flooring. The living and dining areas feature recessed lighting, hardwood flooring, and a vaulted ceiling. It opens to a sunroom featuring ceramic tiling and French doors leading to an oversized, paver patio overlooking the berm which has been enhanced with additional shrubs planted by the sellers. The spacious, first floor master suite features a vaulted ceiling, walk-in closet and lovely master bathroom featuring an upgraded, tiled shower. Special touches such as gorgeous wainscoting, a full home humidifier and surge protector, security system, finished storage room with heavy duty shelving, and so much more! This home is also ADA Accessible - ADA bars on all outside doors, bathrooms and comfort height toilets in all bathrooms. This home will make a excellent year round home, as well as a terrific second home since it is close to the beach and area attractions. Don&apos;t miss this great opportunity to own a fabulous home, in a close-knit community!